LIFE is an in game photography / video game photography project that was completed in 2018. 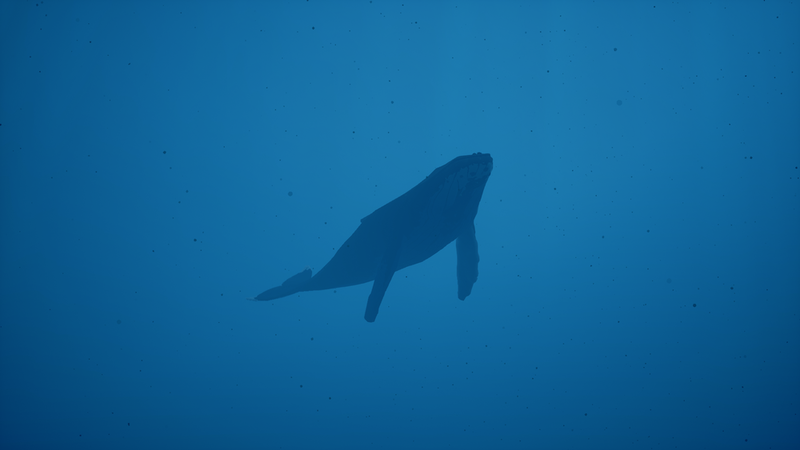 The focus of this series was to showcase the underwater environments and creatures within the video game ABZU. This was stunning experience.. the majority of my time was spent floating there in awe, observing the beauty of this underwater virtual world. Amidst the visuals, one word continuously resonated within my mind - life. 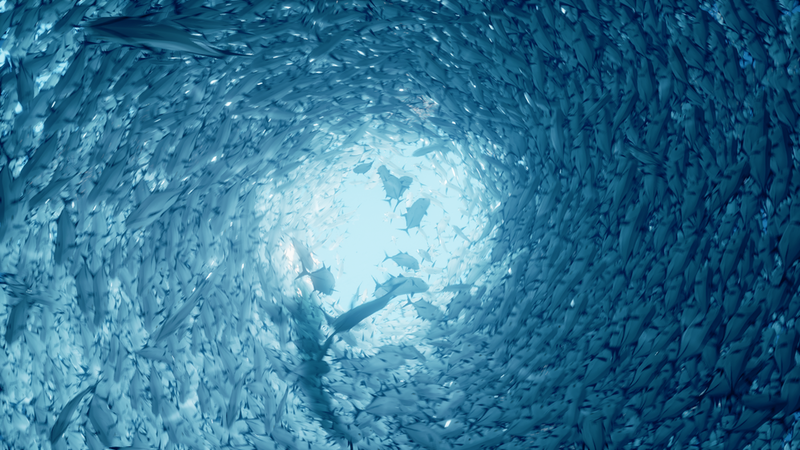 From the swarming of a countless species of fish, to the largest creatures of the deep who could devour them all at once; life represented within ABZU demanded attention and made me appreciate the beauty of our real oceans all the more. Special thanks to Duncan Harris for his CE Abzu Tables. All content within photographs property of Giant Squid Games.